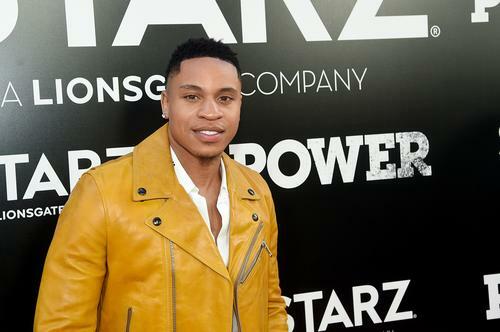 Rotimi is one of the most well-known stars of Power. 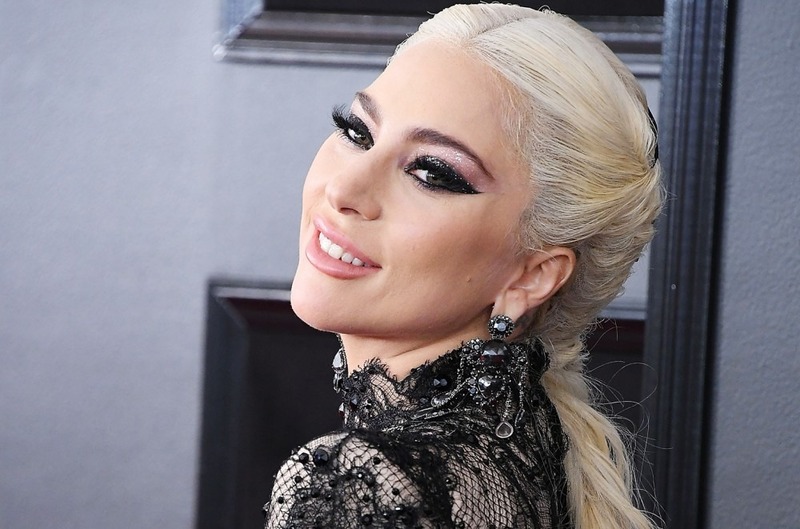 The actor has built quite an impressive resume for himself over the course of the last few years and it was rumored that he was also starting to build his family. Although many people believed that he was the father of Erica Dixon's twins, both parties have now shut down the speculation by calling "fake news." 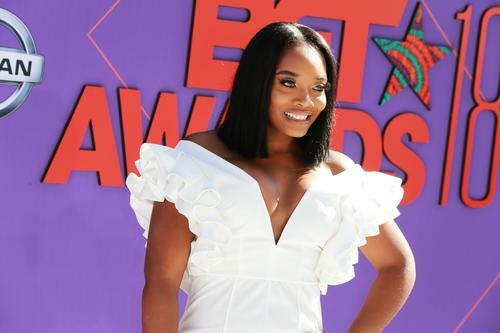 Television personality Erica Dixon has yet to reveal the father of her twins and, in true fashion, the internet went wild with a list of possible artists and actors that could be the baby daddy. Rotimi was one man that kept on popping up on people's radar with a decent number of folks believing that he might be soon accepting fatherly duties with Dixon. The rumors stem from a few photos of the two getting cozy at the end of last year but according to Bossip, Rotimi is not the father of Dixon's twins. In a post dating back to March 23, Rotimi responded to a fan in his comments that he's not the father of Erica's babies. "#FakeNews," he responded. Dixon is saying the exact same thing, replying to a few of her fans that they've got "false info" regarding Rotimi's involvement in her life. All this begs the question. If Rotimi isn't the father, who is? Somebody call Maury!